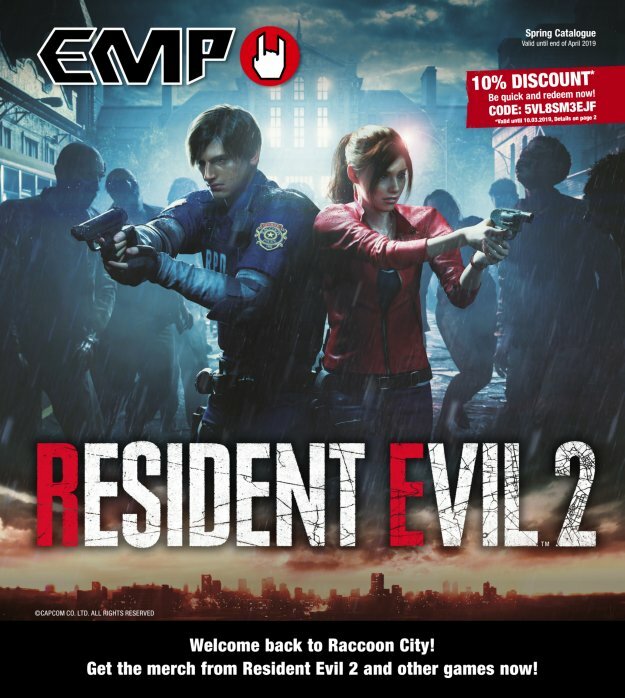 Order your brand-new EMP catalogue here for free. Simply fill out the form and click on "Order for free". We will take care of the rest and send you the catalogue completely free of charge and without obligation. To which address would you like to send the catalogue? If necessary, please enter e.g. company name or c/o here. Get our latest issue on the screen, browse through the pages, spot your favourite items and order straight from the catalogue.